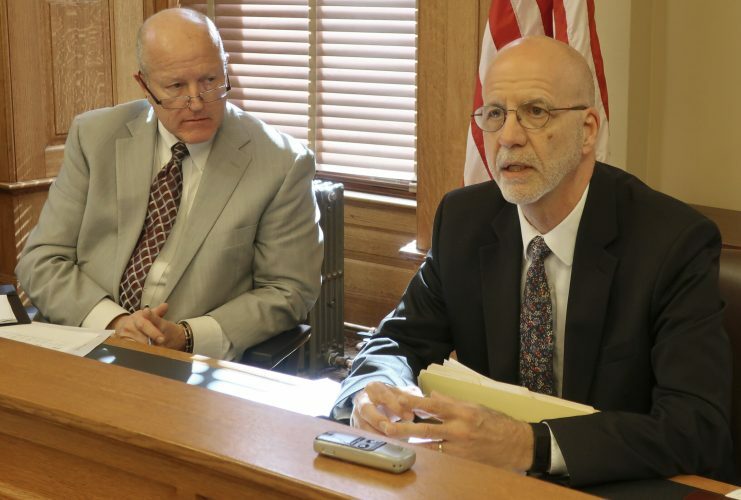 Kansas state Sen. Molly Baumgardner, left, R-Louisburg, speaks in favor of a bill aimed at ensuring legislators are notified whenever foster children run away or go missing, as Sen. Gene Suellentrop, R-Wichita, another supporter, listens, Wednesday, Feb. 27, 2019, at the Statehouse in Topeka. Sitting between them is Sen. Rick Wilborn, R-McPherson, who also supports the measure. 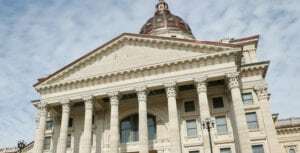 TOPEKA — Kansas legislators are moving ahead with a bill aimed at making sure they and the governor are notified whenever foster children run away or go missing. 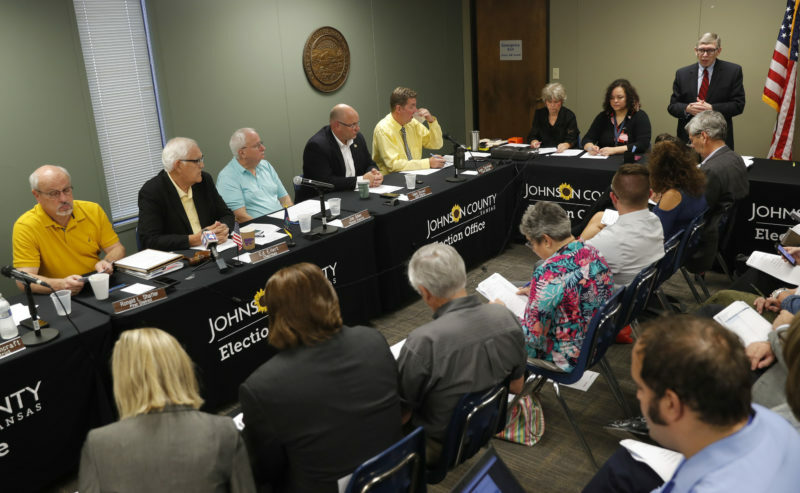 The Senate approved the measure Wednesday, 40-0, sending it to the House. 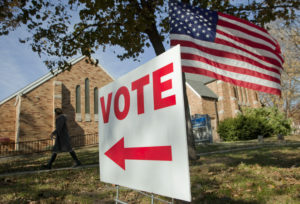 The vote came two days after new Democratic Gov. 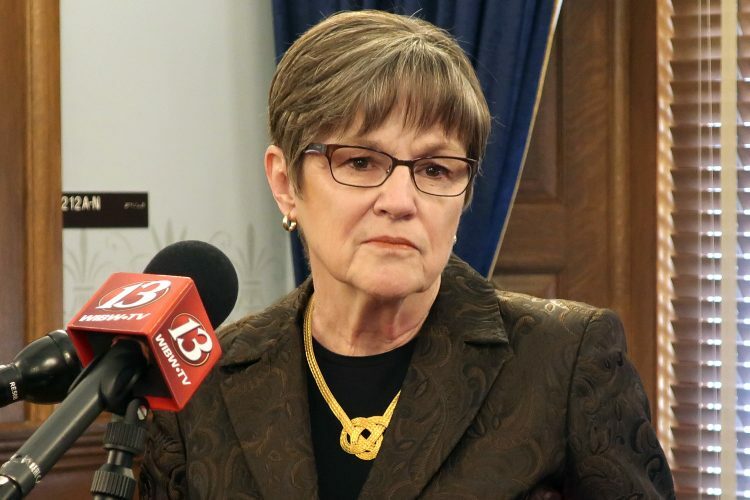 Laura Kelly promised more openness about missing foster children. The state Department for Children and Families launched a new website with statistics about missing foster children to be updated daily. 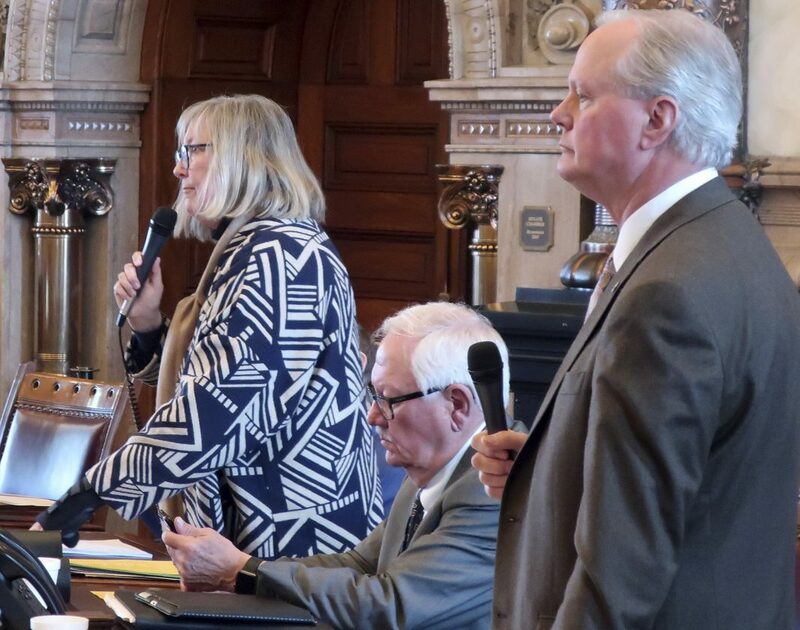 The bill would require contractors providing services for abused and neglected children in foster care to notify DCF within 24 hours when a child goes missing. DCF would then have 48 hours to notify the governor and lawmakers. DCF initially had concerns about missing children’s names becoming public, but senators revised the bill.